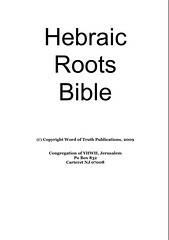 The Hebraic Roots Bible is a sacred name Bible; the New Testament is translated from the Syriac Peshitta with comparisons to the Greek, other Peshitta translations and Aramaic reference works. 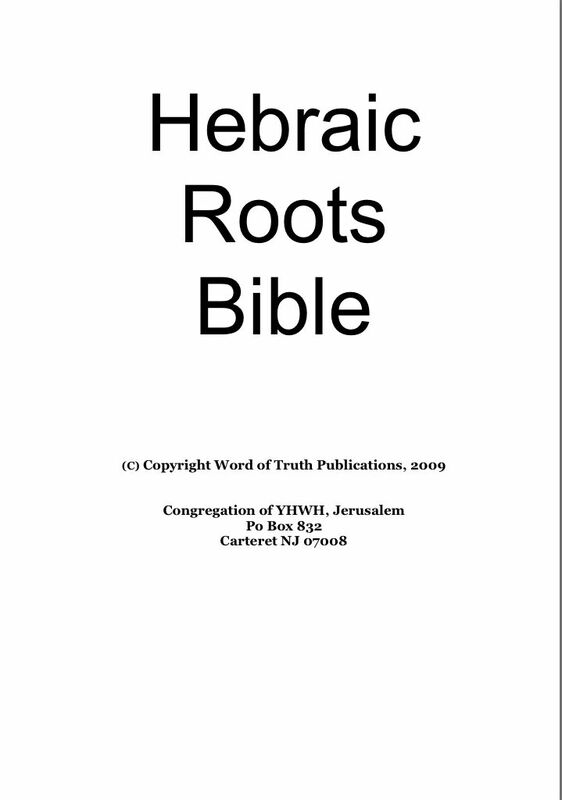 Yahweh, Yahshua, and Elohim are used for God, Jesus, and Lord respectively. 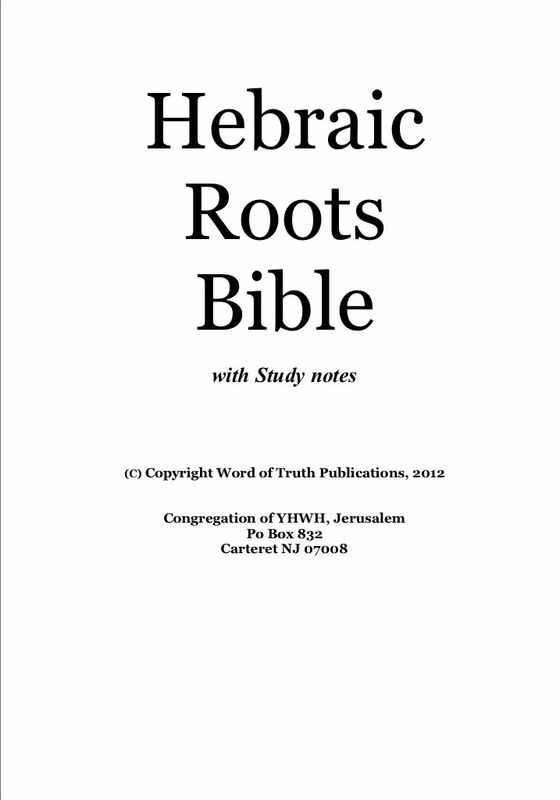 This version should not be confused with the Hebraic-Roots Version by James S. Trimm. 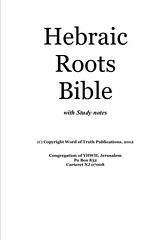 For sample verses from the Hebraic Roots Bible, click here. 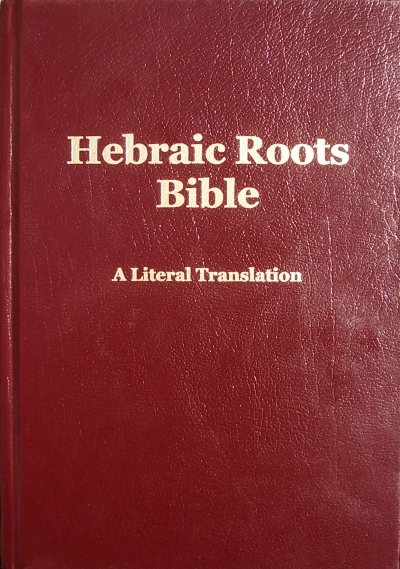 Contents: Bible; the Old Testament is in the Hebrew order. The general epistles appear after Acts and the Pauline epistles follow afterwards. Facsimile: A PDF is available from the Internet Archive. 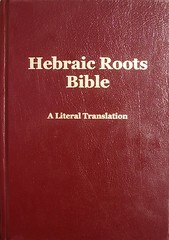 Facsimile: A PDF is available from the Congregation of YHWH, Jerusalem.